What's the Harvest Festival all about? The Harvest Festival brings people together living or visiting the region to celebrate our people, culture and history. A variety of activities, workshops and experiences for all ages will be held throughout the festival. Find out about traditional farming methods, listen to opera under the stars, hear history talks about the area, check out the regional markets, learn to make Christmas decorations or take part in some bush-food, wine and spirit tasting. Carnamah is a town and farming community 300 kilometres north of Perth in the Mid West region of Western Australia. It is part of the North Midlands region which consists of the six local government areas of Carnamah, Coorow, Mingenew, Morawa, Perenjori and Three Springs. Please click here for details on driving or taking a coach to Carnamah from Perth or Geraldton. How much does the Harvest Festival cost? There is no entry fee to the Harvest Festival. There are a variety of free and paid activities, workshops and experiences for all ages. Please click here to see the schedule and to book tickets. For their safety, youth under the age of 14 are to be accompanied by a guardian at all times. There is an ATM within the Harvest Festival area outside the local Westpac branch at 15 Macpherson Street in Carnamah. Yes, there is free WiFi available in and outside The Exchange at 4 Macpherson Street, Carnamah. There are several accommodation options in Carnamah from the caravan park, staying at a homestead or the local hotel. See details here on the Shire of Carnamah page. If you're interested in performing or having a stall at this year's Harvest Festival, please contact Jess at events@northmidlands.org.au. It's free to have a market stall at the Harvest Festival. Alcohol is only available for purchase and consumption in the licensed areas at the Harvest Festival. No alcohol can be brought into the Harvest Festival, any of the activities, workshops, events or experiences. Who coordinates the Harvest Festival? 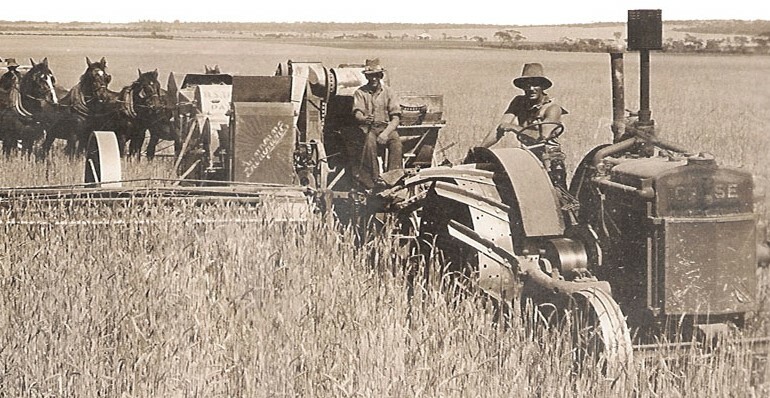 The Harvest Festival is coordinated by the community in the North Midlands through the North Midlands Project, the North Midlands Agricultural Society and the Carnamah Historical Society & Museum. Please contact Jess at events@northmidlands.org.au for further information.